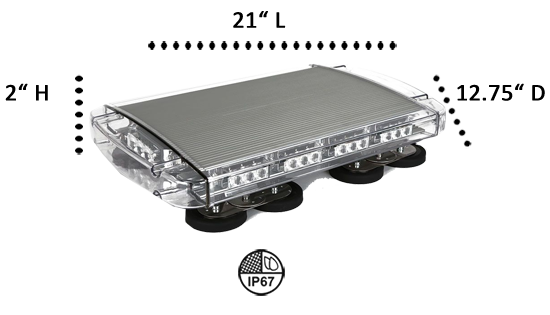 The second in the 912 light bar series, the 912M-21” has 42 Generation III 1-Watt LEDs that shine in a 360° light spread from the roof top. It is held securely by 4 powerful magnets, and with the 12’ power cord, it can be placed wherever you want on the top. Choose from 4 solid colors or 5 split-color combinations that flash in 30 flash patterns. The 912M has a cigarette lighter power plug that includes the ON/OFF and the Flash Pattern switches. It’s made with a heavy-grade aluminum housing and has superior, highly transparent, polycarbonate TIR lenses that produce clear, intense focused light. The 912 roof-top series bar lights are sealed with epoxy and are waterproof even in severe weather conditions because ETD has designed them with tough, proven materials. The lenses can pierce the densest fog and won’t cloud up. 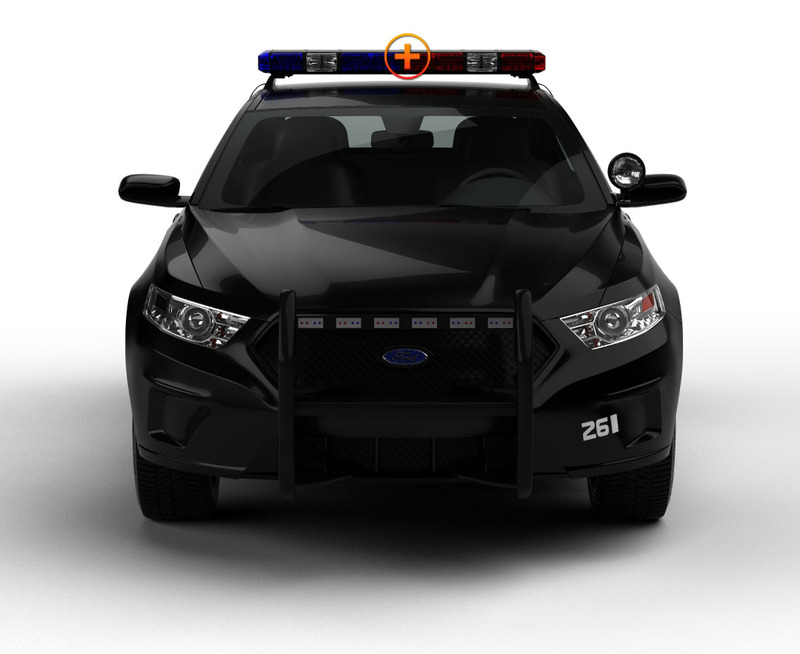 Extreme Tactical Dynamics knows that serving the community is often dangerous, and that intensely powerful lights not only protect you while you’re ‘out there,’ but help you...Do the Job You’re Out There Doing!